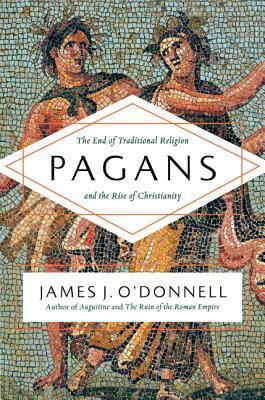 Pagans: The End of Traditional Religion and the Rise of Christianity (Hardcover) | Eagle Harbor Book Co.
A quick, incisive, and engaging look at the decline of “traditional” religions in the face of Christianity. “Although [Pagans] is serious scholarship, it does not take itself too seriously. The result is an engaging view of antiquity few of us have seen.